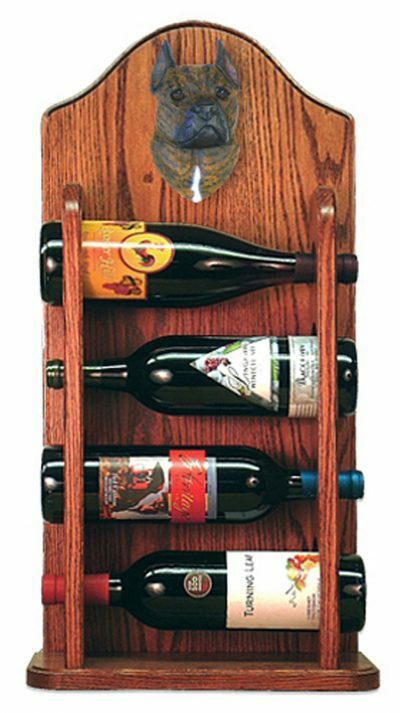 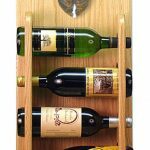 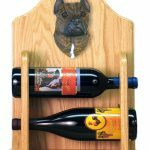 Our quality wooden dog wine racks are made of solid oak. 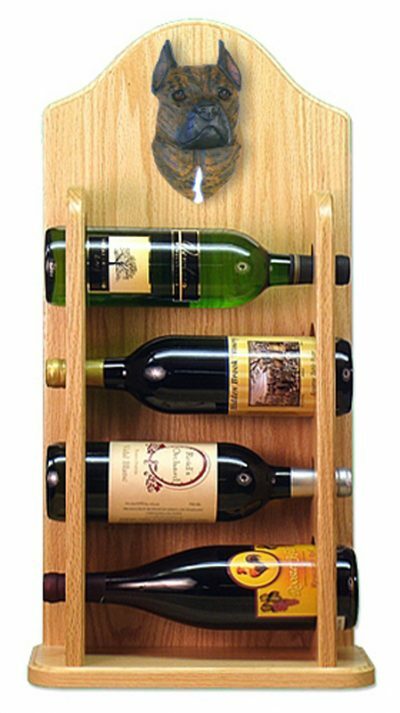 They are available in a 2 or a 4 bottle design and a dark or light oak stain. 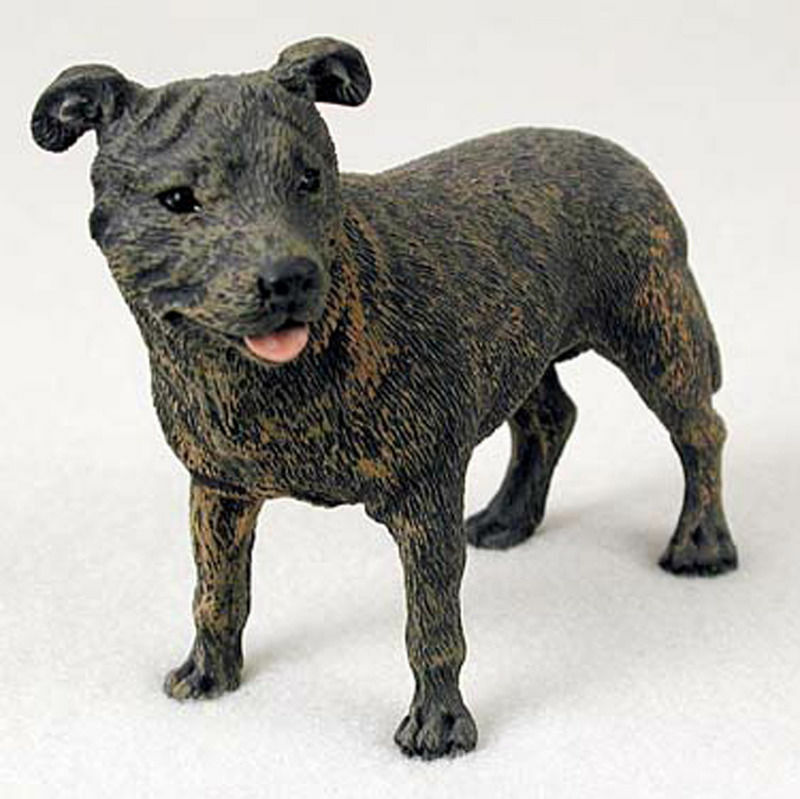 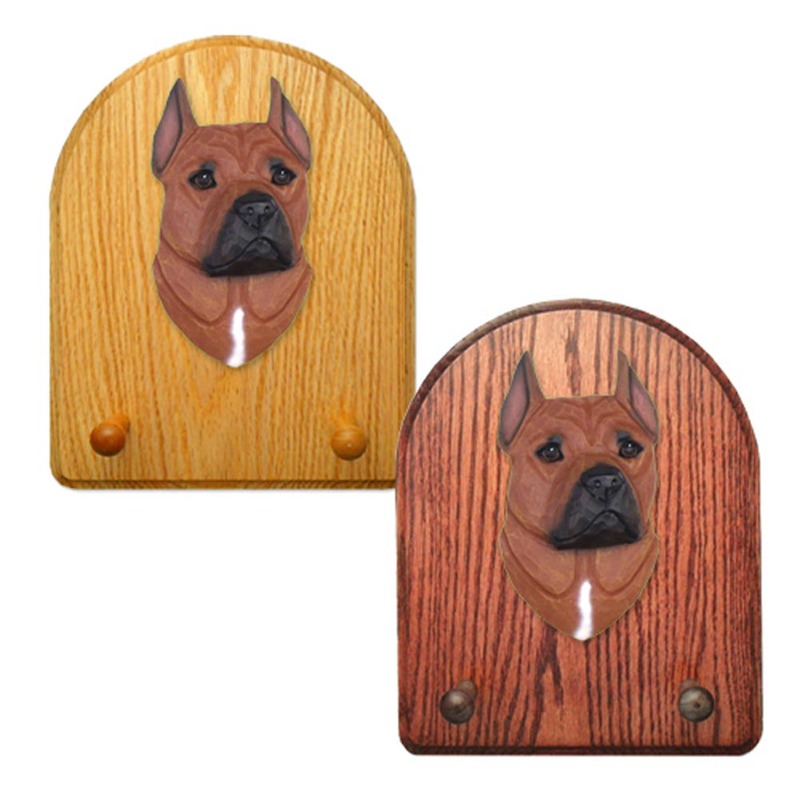 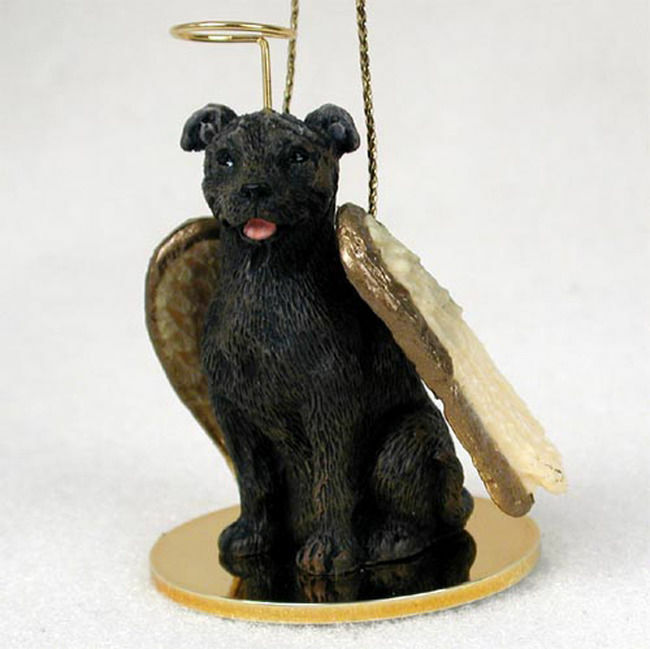 The dog breed is a 2 dimensional resin mold from an original hand carved piece. 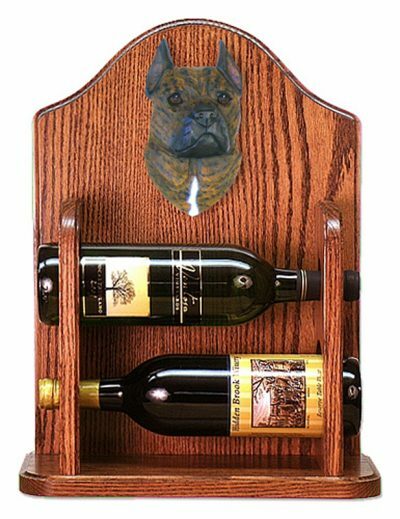 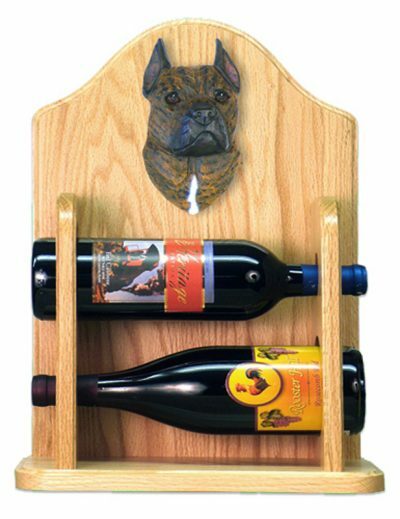 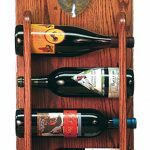 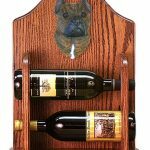 Wow any wine lover with these dog breed wine bottle racks. 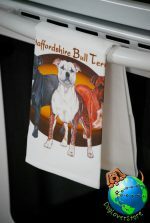 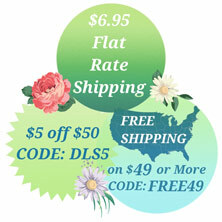 Perfect for holidays, birthdays, and thank you gifts! 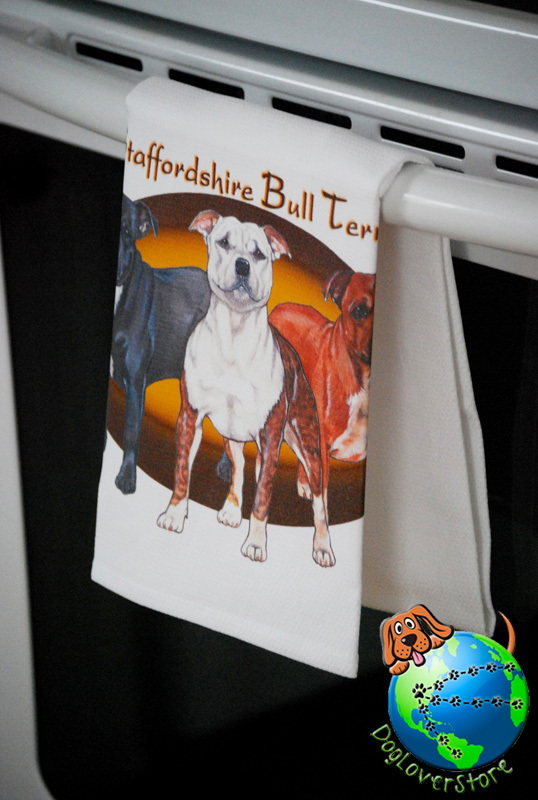 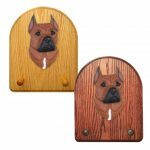 Trust us when we say you will not be disappointed as these are some of the finest dog gifts you will find in the entire industry.